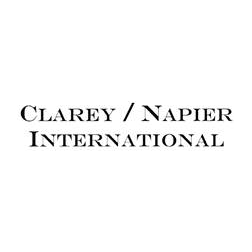 Clarey/Napier International is a Houston-based executive search firm established in 1998 to provide companies with a distinctive competence in the area of strategic staffing. 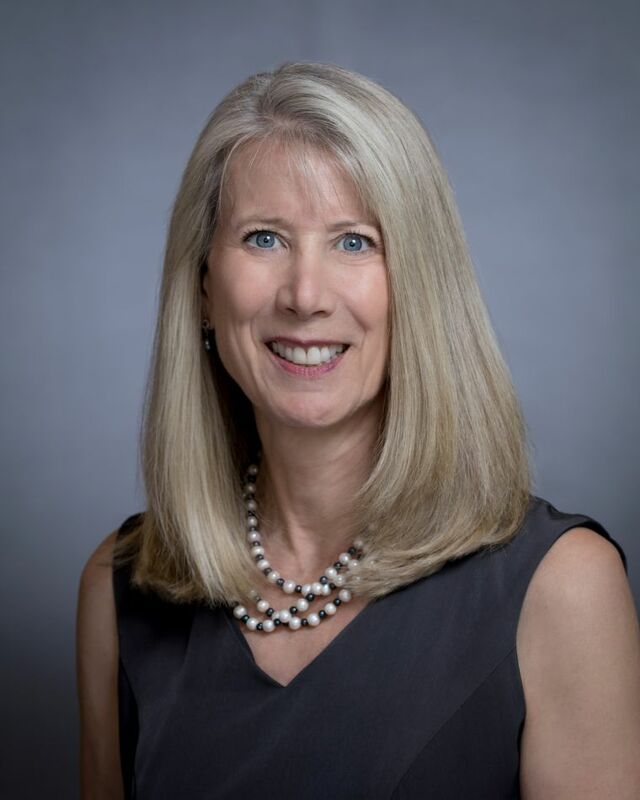 Together, Bill Clarey and Ginger Napier have a proven track record of excellence in identifying and attracting talent in a variety of industries and functional areas. 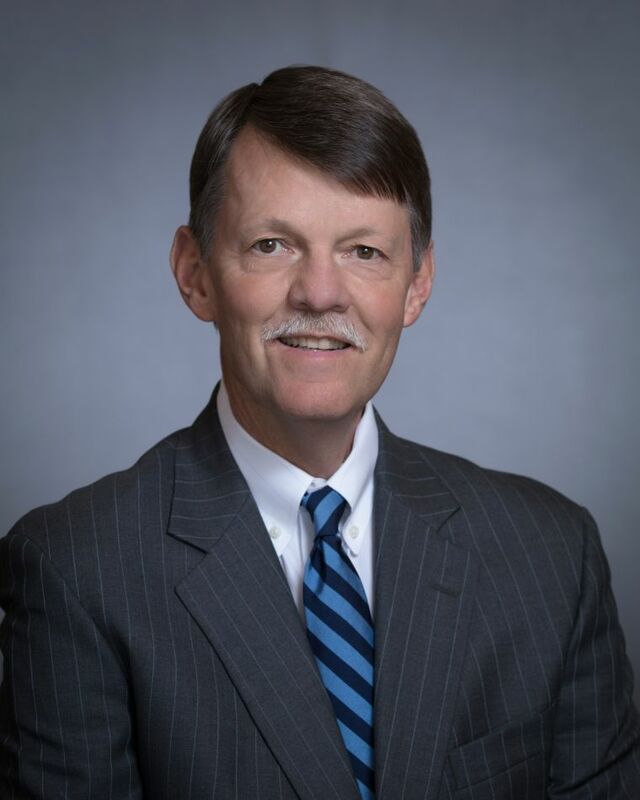 They offer over 40 years of executive search and management consulting experience. In 2002 we took a major step in strengthening our firm’s capabilities as we affiliated with IIC Partners, a global network of independent, retainer-based executive search firms. Our goal has always been to assist our client companies in identifying and attracting the very best talent and we believe this affiliation keeps us on the leading edge of executive search locally, regionally, nationally and internationally.